Beautiful 3 bedroom, 2.5 bath home in Bridgewater. The inviting foyer leads to the great room with tall ceilings, 3 way fireplace and built in TV area. 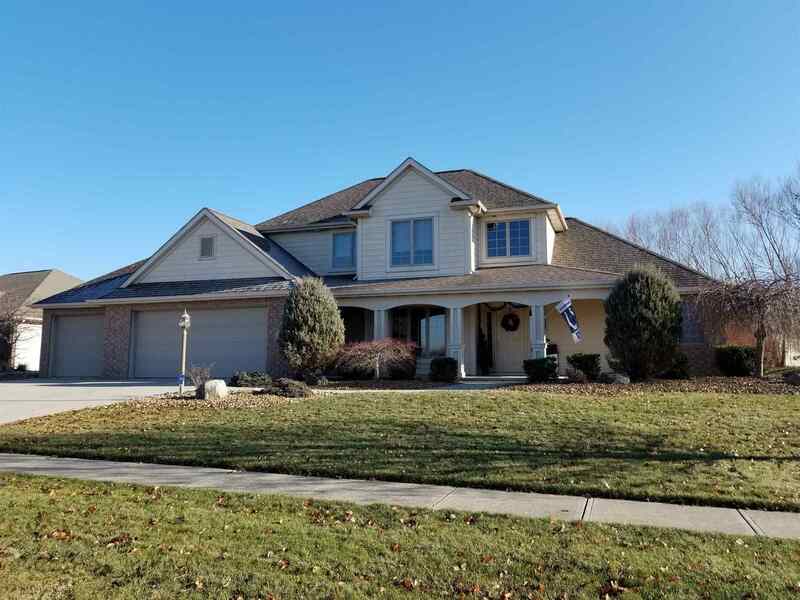 Features of home include: custom hickory cabinets, large tile floors, newer carpet, corner tub in the master bath, upstairs bath with separate tub/shower and stool area, 3 car garage, large back yard and great patio/firepit area. Attic is floored for extra storage.